Weed & Grass Control Weed & Grass Control – McGough's Inc.
Now, more than ever, people are able to take care of weeds on their own. Extremely effective solutions for weed and grass control are available for the homeowner’s use, but it is essential that these products be applied correctly. McGough’s is stocked with a number of products to help rid your landscape of unwanted weeds and grasses. We also offer our assistance in teaching you how to properly use these herbicides in order to maximize their effectiveness – and prevent damage to your desirable plants. Herbicides are specific in regard to the targeted plant, its stage of the growth cycle, and weather conditions. For successful control of weeds and grasses, these factors absolutely must be considered. Our most popular broadleaf herbicide for turf. Provides exceptional and versatile broadleaf weed control – fast. Effectively controls tough weeds like clover, plantain, ground ivy, and spurge with a fast-acting cool-weather response exhibiting injury within hours. Turf herbicide for grassy and broadleaf weeds. Contains quinclorac & dicamba. This combination provides an enhanced fast visual response spectrum of weed control, including yellow nutsedge and crabgrass. Non-selective weed and grass killer, contains a double-surfactant formulation that dries on plants fast to start working quickly. 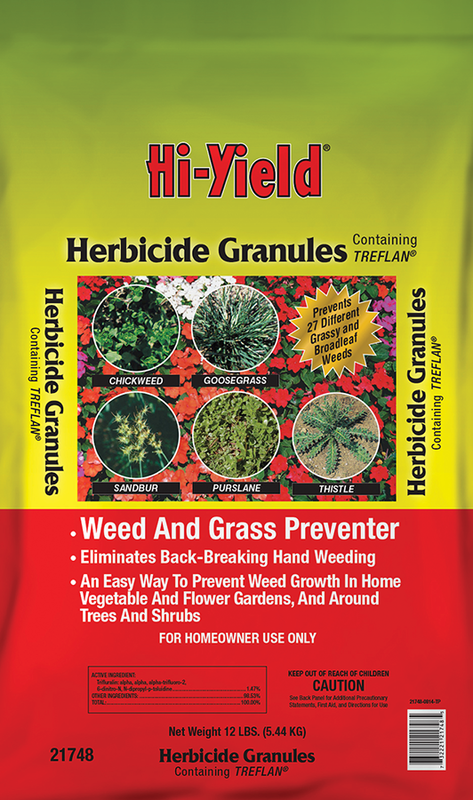 Multiple use formulation...near fences, in paths, patios, sidewalks, curbs and driveways. Around ornamental trees, shrubs, flower beds and buildings. Labeled for lawn renovation, brush and vine control and stump treatment. Weed and Grass Killer plus Aquatic Herbicide. A unique formulation containing 41% Glyphosate and a surfactant. A nonselective, post-emergent herbicide that controls of over 200 grassy and broadleaf weeds. Labeled for both aquatic and terrestrial use, it is ideal for weed control around ponds and lakes. An easy way to prevent weed growth around ornamental trees, shrubs and listed flower and vegetable gardens and other areas where undesired weed growth may occur. Weed free flowerbeds and gardens can be yours! Controls annual bluegrass, barnyardgrass, crabgrass, Johnson grass and many other grasses and weeds. 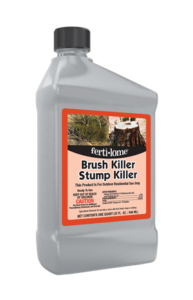 Controls unwanted woody plants, vines, poison ivy and broadleaf weeds around homes, cabins, buildings, trails, fences, walkways and other non-crop areas. Powerful formulation works on the toughest weed species. 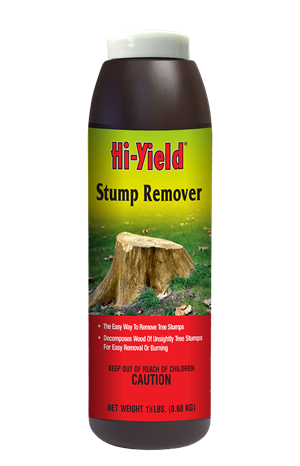 Can be used as a spray on foliage or as an undiluted cut stump or vine treatment. Contains triclopyr. Using a surfactant with your herbicide can drastically improve your results. Surfactants enhance an herbicide's ability to adhere to the plant and be absorbed through the leaf tissue down to the root, increasing both effectiveness and speed of control.This surfactant improves pesticide performance, dispersing the application uniformly and protecting the pesticide from rain wash-off and sunlight. Consider using a dye with your liquid herbicide. Blue colorant indicates where the chemical herbicides, fertilizers, & insecticides are. The colorant helps to avoid skips and overlapping. Washes off without staining, non-toxic, dissipates with sunlight. For more information, check out our Weed Control Brochure.